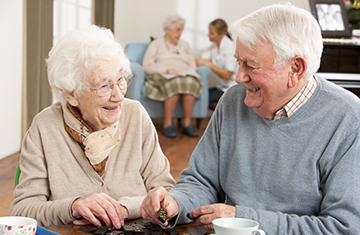 Our staff here at Independence Manor Care Center know that when someone is suffering from the progressive stages of memory loss, they will need continued support and assistance. We also understand that each case is uniquely different and deserves the utmost attention and care. We offer the care and attention needed to help with this process in each unique case. Here are some helpful brochures from the Alzheimer’s Association to help you better understand this illness. Knowledge is the best tool for helping each loved one during this important time.